Welcome to Lagos begins with soldier Chike deserting the Nigerian army, along with Yemi, a somewhat less authoritative soldier, having found himself disagreeing too strongly with the methods of his commanders. Setting out for Lagos, their numbers grow, with the addition of Fineboy, a wannabe radio presenter, and Isoken, separated from her parents in the confusion of conflict. Later, they meet Oma, an abused woman fleeing her husband. The futility of his and Yemi’s resistance, the cowardice of it, fingers bent but never pressing down. They would be found out. Someone would notice their limp index fingers or see them slipping their unused ammunition into the creeks. But for their sanity, he and Yemi must register their protest in some way. The narrative shifts to Ahmed, a newspaper owner and reporter with lofty aims to establish a publication of “Nigerian news, by Nigerian people, for Nigerian people,” but whose enthusiasm has been dimmed by the apathy of his employees and government harassment. From Ahmed’s struggles, Onuzo moves on to Chief Sandayo, the Minister for Education, fearing for his job and opting to deal with this threat to his career in somewhat nefarious ways. 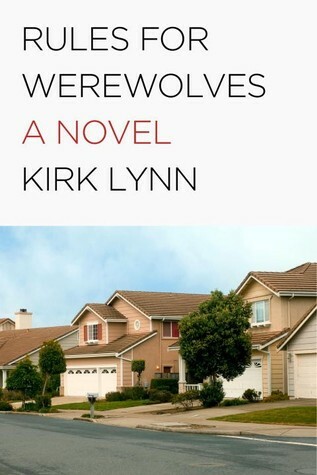 As a consequence of these seemingly divergent narrative strands, the opening chapters of Welcome to Lagos pass by like something of a whirlwind, and, while the pace doesn’t subside, the cast list does become more settled, allowing the reader to become acquainted with this ragtag group of misfits and, more importantly, to care about them. Onuzo has explained that her intention in writing Welcome to Lagos was to create an ensemble piece, and she does this really effectively, with each character fully-formed and developing throughout the novel. Chike’s stoicism makes him the natural leader of the group, but Fineboy’s disdain for authority means rebellion is always a risk, while Oma and Chike’s friendship provides a touching counterpoint to the bickering and political machinations of the other characters. Chief Sandayo is an intriguing manifestation of the “Big Man” seen in so much of the Nigerian literature I’ve read, seeking respect and deference, even when his criminality has been exposed; yet even this corrupt and, in some ways, awful man is presented with empathy, demonstrating the balance in Onuzo’s narrative vision. It’s too broad a generalization to claim that everyone in Welcome to Lagos is on the hustle, but it’s not too far off, and it’s this striving for an intangible betterment that brings the central characters together; when Chike’s group’s fate intertwines with that of Chief Sandayo, the plot truly begins, taking on the form of something resembling a chaotic political thriller with a level of humor approaching satire. At the same time, there’s a palpable warmth to Onuko’s writing, with the good intentions of Chike and at least some of his found family shining through. It all comes down to Lagos and its unavoidable magnetism, with people flocking there for safety, fame, a story, a chance of a better life; it’s the American Dream writ large on a distant continent, with all the same yearning for opportunity and associated pitfalls. Lagos chewed you to the gristle, ground you to the grist, passed you through a sieve and then threw the chaff-like substance of your life to the winds. No one would admire him for his honesty here. The novel’s title might sound like a slogan for Lagos’ tourism office, but the representation of the city is far from hospitable. From the bridge under which vast swathes of its inhabitants make their homes, to the workers who “clamber into danfos, pushing, shoving, crushing each other, struggling to make it inside where they would sit thigh to thigh, heads drooping out of windows, desperate for fresh air,” it’s evident that Lagos-born Onuzo has no intention to present an idealised view of the city. Lagos is presented as possessing a kind of magnetic but hideous charm; no one, it seems, can resist its allure, although they are similarly powerless to avoid its dangers. Onuzo’s Lagos is somehow both cynically and affectionately depicted; in a recent article in The Guardian newspaper in the UK, she describes Lagos as “the megacity to end all megacities,” going on to argue that “life, death, comedy, tragedy, joy and sorrow are all heightened” in such places; Welcome to Lagos is an exquisite example of her point. I was already oddly fascinated with the city from reading other Nigerian novels, and Welcome to Lagos only increased this. 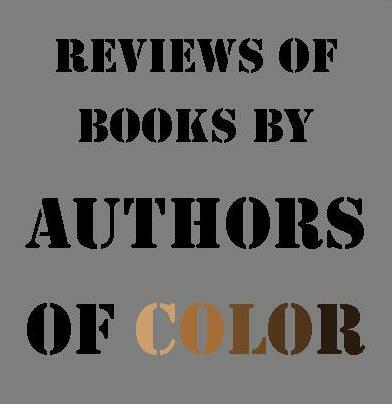 I’ve found it difficult to write this review; primarily, my instinct is to just shout, “read this book! 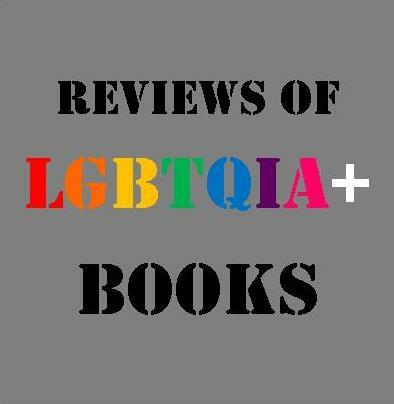 It is brilliant!” to people and, additionally, I didn’t know much about the story before I read it, and I think this made the experience of reading it all the more pleasurable. Onuzo has crafted a really absorbing story using her affectionately drawn characters, each of whom has their own engaging developmental arc within the novel. 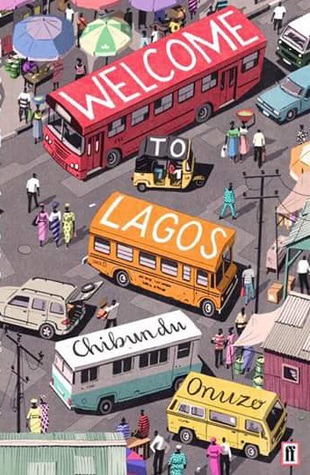 Fundamentally, aside from my attempts at in-depth analysis of its appeal, Welcome to Lagos is simply a hugely entertaining and fascinating novel, and it’s one that’s absolutely worth sitting down with.